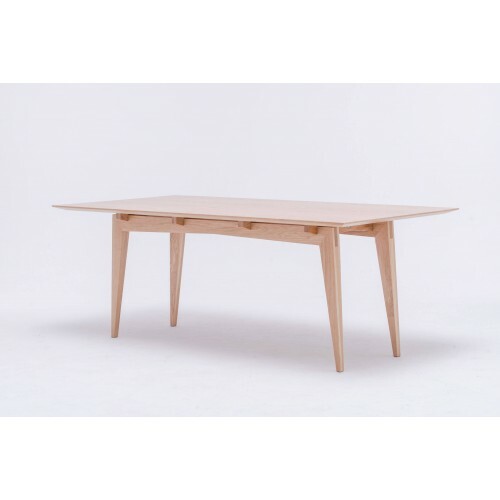 Swallow 's Tail creates and manufactures in Poland contemporary furniture of high quality solid wood. The production is closely linked with the creative process. After a few prototypes begin the preparation of selected material, lumber and slabs of oak and chestnut. 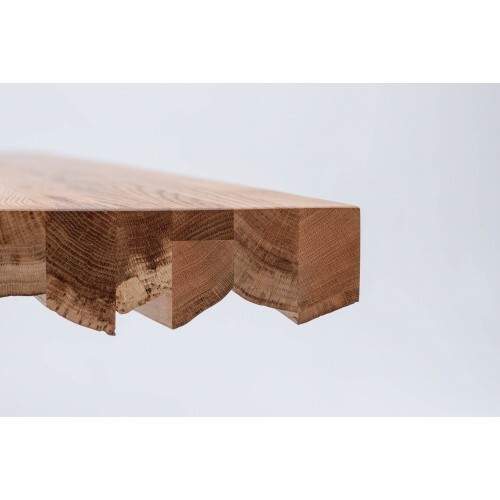 The wood from which furniture are produced is of the highest quality. All effort are made so that the production process are the most eco-friendly and economical. 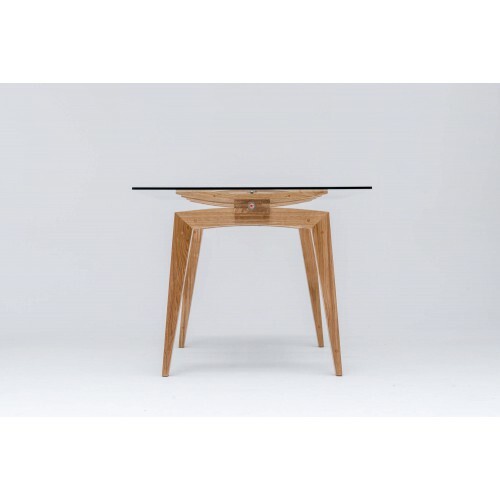 Furnitures are finished with non-toxic and health-friendly lacquers, including vegetable oils and waxes. 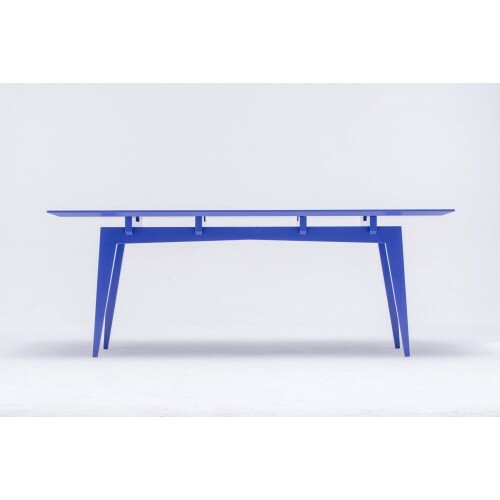 Tamaza table is the feminine emanation of the strong masculine Tamazo design.Colored version avaiable in 3 colors. 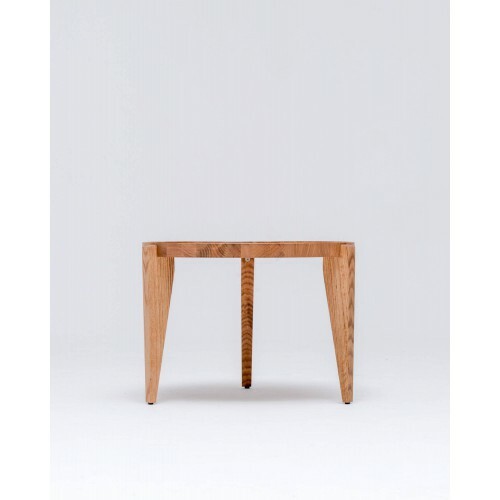 Tamaza table is the feminine emanation of the strong masculine Tamazo design. 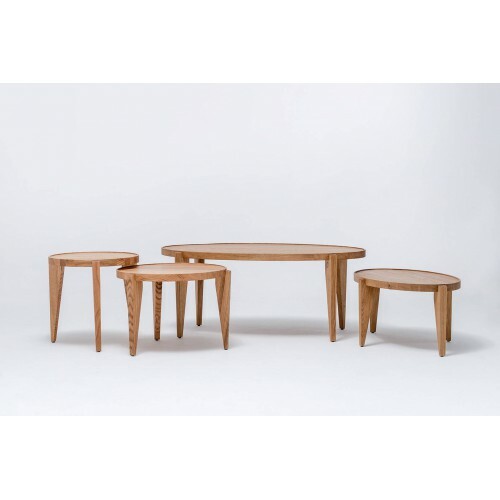 BONTRI collection – based on 3 points of construction – oak wood tables with oil finish resist any adversity, winds, and storms.Avaiable in six versions and two colors. 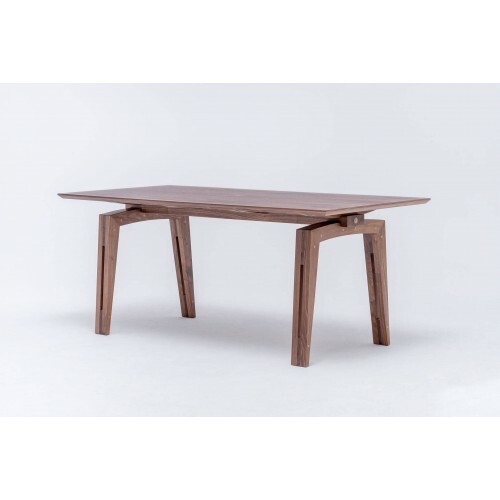 BONTRI collection – based on 3 points of construction – oak wood tables with oil finish resist any adversity, winds, and storms.Avaiable in many versions and two colors. From the moment of birth, you make it your aim to give your child all the warmth, love and support that he needs. Sofia was designed to help the parents and children in meeting their needs. Romantic, retro, a warm memory of childhood in a modern version, will combine perfectly with other furniture in your child’s room. 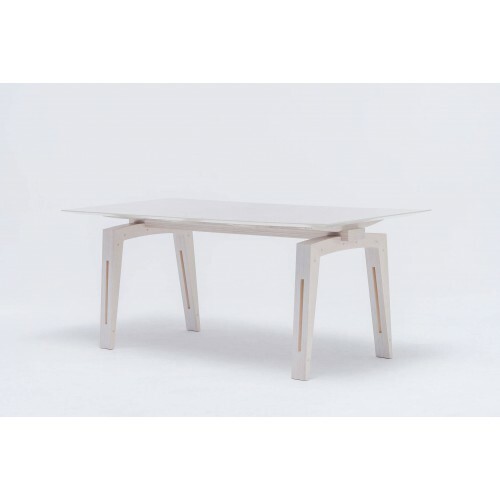 Simple yet important, ST Calipers is a modern table that easily follows you, every move you make !Available in wood or lacquer finish. 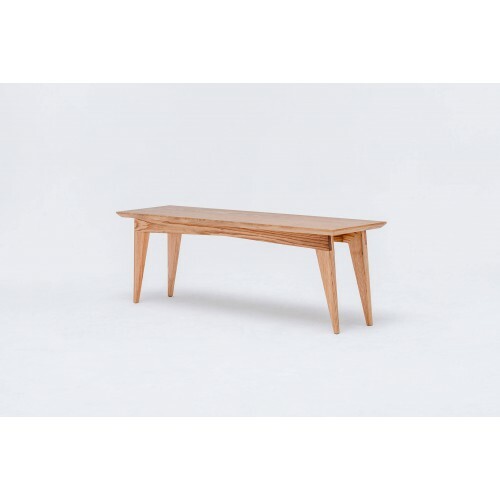 Masiv OAK is a unique piece of art. 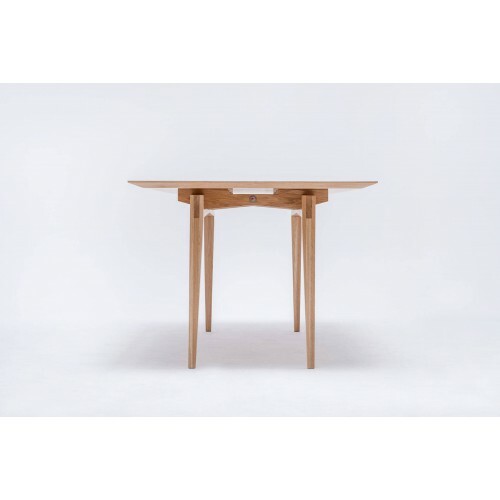 A statement table. 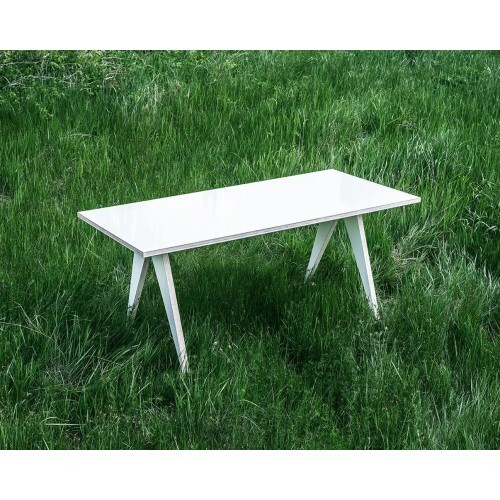 A sculpture table. A dream table. It attracts attention from all angles. 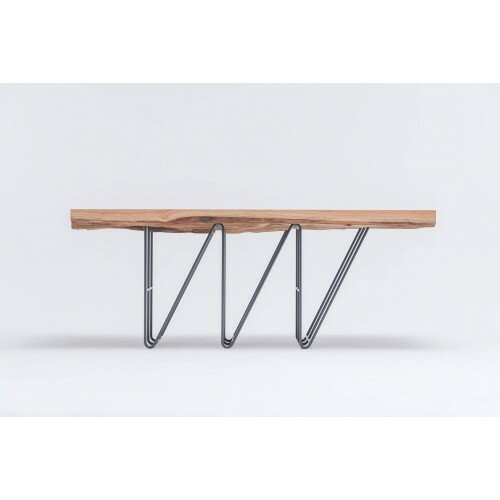 MASIV is built on a very strong contrast between the natural wooden top and delicate graphic-like steel construction. Tamazo Air design was inspired by the beauty of boat construction. Tamazo Colour Mix design was inspired by the beauty of boat construction. Tamazo design was inspired by the beauty of boat construction. Classy but contemporary design for a baby. Luna cradle is all about light, elegance and play !It swings your baby to sleep nice and safe. 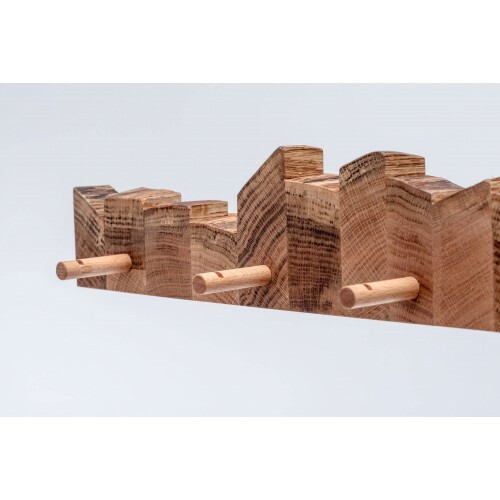 Stylish hanger in solid oak .Available in three dimensions. 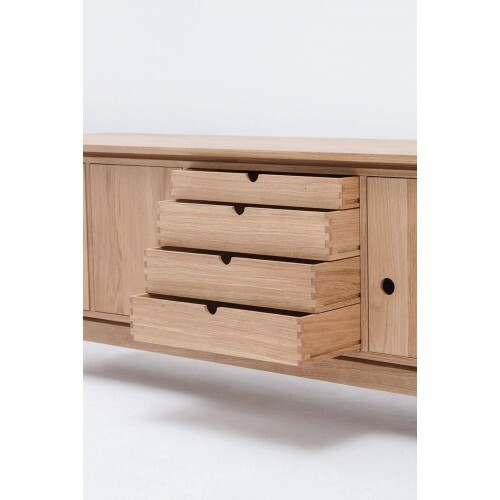 ST SIDEBOARD is a classic piece of design with a glimpse of the 50’s style. 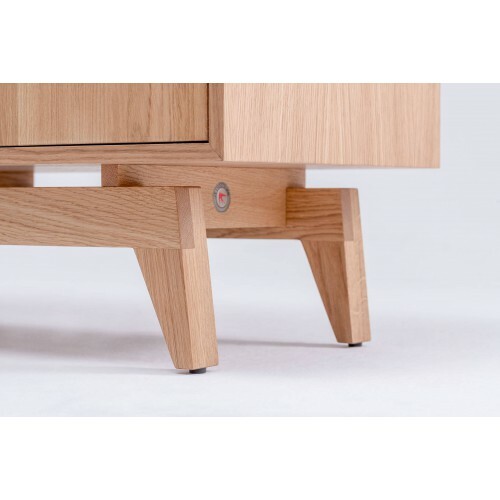 The concept is based on the precision of details that build the entire form. It’s a must-have for all those who love nature, elegance and reliability.